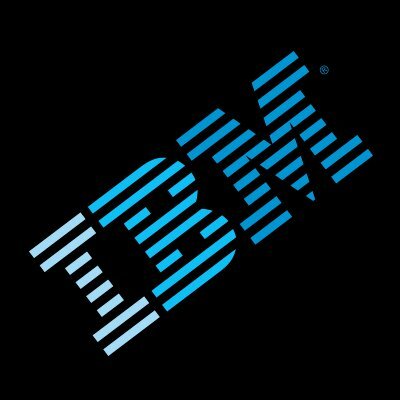 Nordea Bank will outsource its IBM Z operations to IBM in a $540 million multi-year agreement. By outsourcing its majority of IBM Z infrastructure services in five countries, IBM says Nordea will have continued access to the latest technology advancements, including cognitive services. The Nordea-IBM relationship began in 2003 – longer than most marriages. As part of the latest agreement, a group of Nordea employees will transfer to IBM. No specifics on the number. According to IBM, the managed service contract relies on an active relationship between the two companies. It differs from a previous mainframe contract, “having had the unique opportunity to write up a service level agreement based on first-hand experience of running the Nordea mainframe”. Away from Nordea, IBM Services reels out the stats. Clients include all ten of the world’s largest banks by assets and seven out of the ten biggest insurance companies. IBM isn’t shy, and there’s no reason to be. Back in November 2018 it revealed that three new clients were running IBM Z and LinuxONE – Bank Zero, CaixaBank and KB Kookmin Bank. According to IBM, this showed “significant” momentum in the banking space and commitment to the mainframe for core banking and digital transformation workloads.